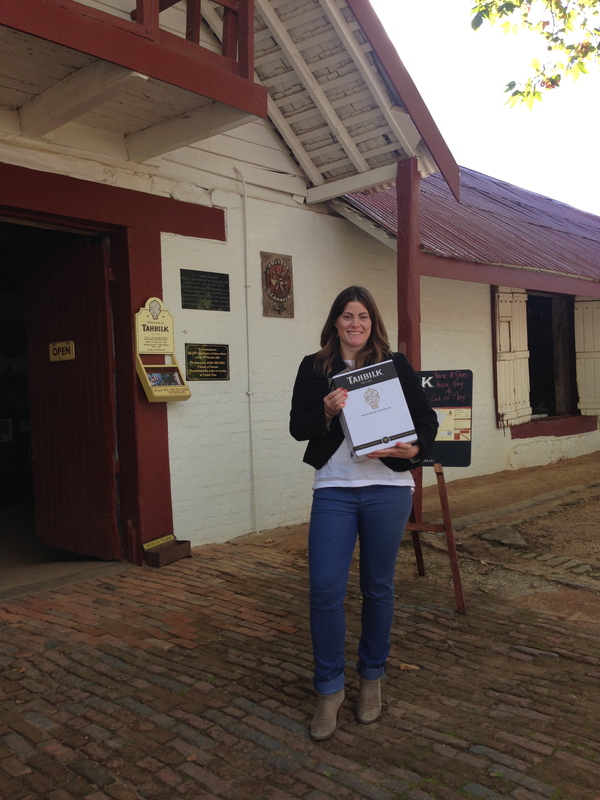 Hop yourself to Nagambie over the Easter long weekend for some great wine! The Easter long weekend is approaching! 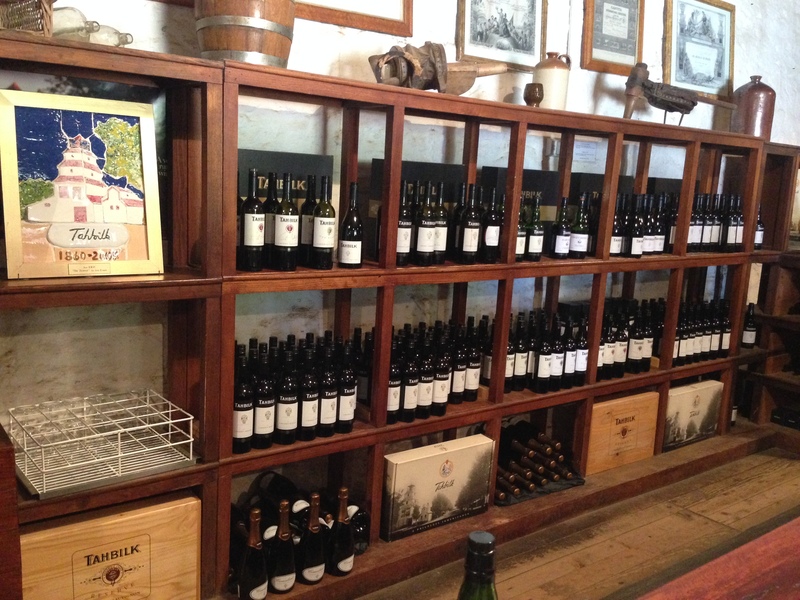 If you haven’t planned what you’re going to do, here’s one suggestion – a trip up to the Nagambie wine region. I did this little round trip last Easter, and only takes an afternoon. Being autumn, it’s the perfect time of the year to taste and stock up on some great reds, ports and fortified’s in preparation for winter. 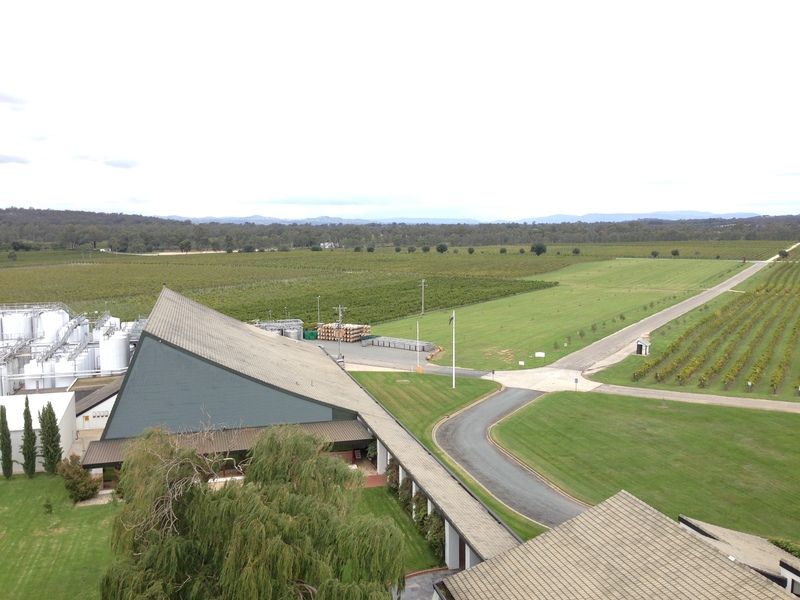 This winery is about an hour and a half’s drive from Melbourne up the Hume Highway. 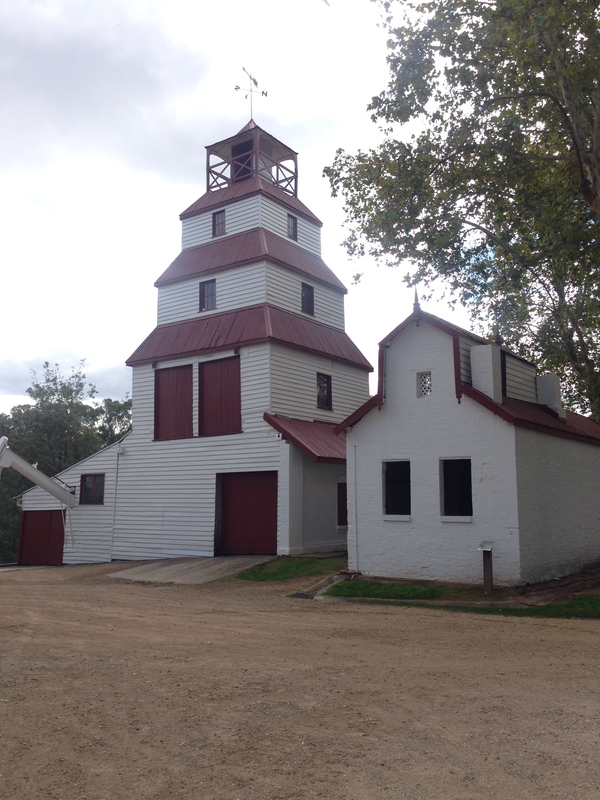 Driving up the driveway, you will instantly notice the ‘legendary tower’ peaking up above the winery. 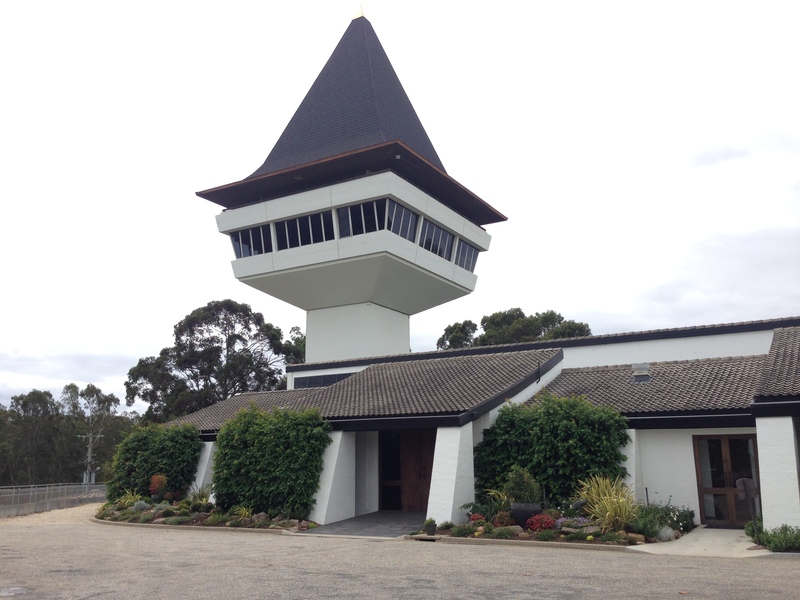 This tower was designed by architect Ted Ashton in 1974, and has a great lookout at the top across the vineyard. 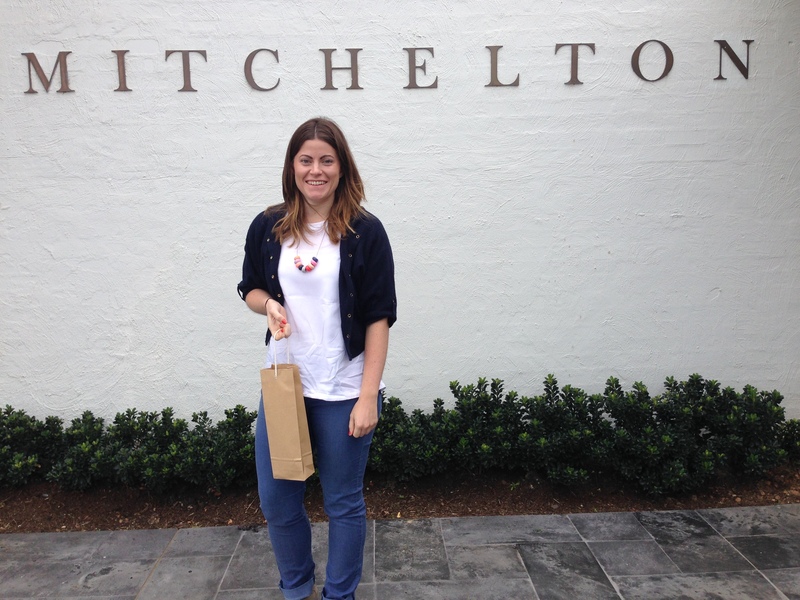 Don’t worry there is a lift up to the top, which is very handy after you’ve completed your wine tastings. With a variety of wine on offer, and at many different price points, you will be sure to find a wine that suits you. If you ever want to go to a historic vineyard, this is the one to go to. Established back in 1860, the vineyard was taken over by the Pulbrick family in 1925, and has been in the family ever since. On arrival, when driving up the driveway, one of the first things you will see is the old vineyard. It’s enough to get your taste buds excited. 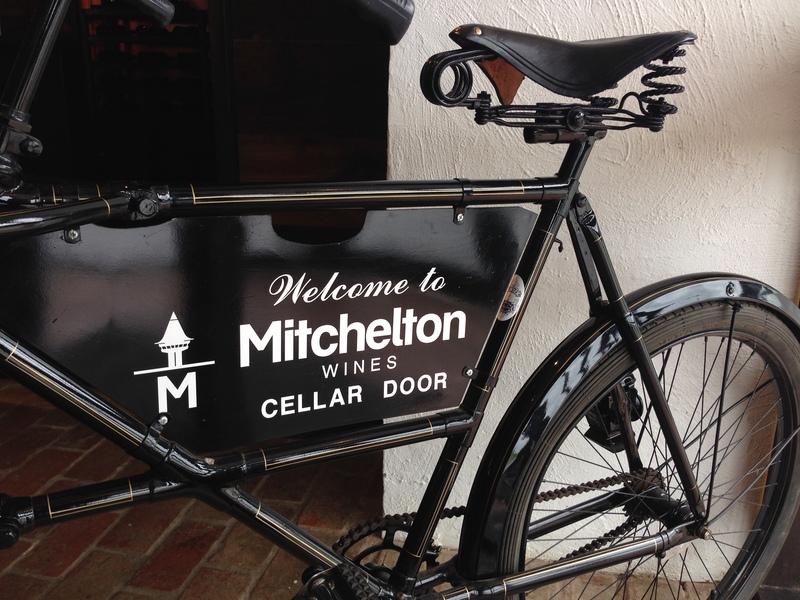 Once you hop out of the car, take your time to wander throughout the cellar door, and take in all of the history on offer. See the many bottles of Marsanne dating back years (I can’t remember how many exactly, but there was a lot), and the change in colour as it has aged. Wander down below the tasting area to the old underground cellar and see barrels as old as 100 years! 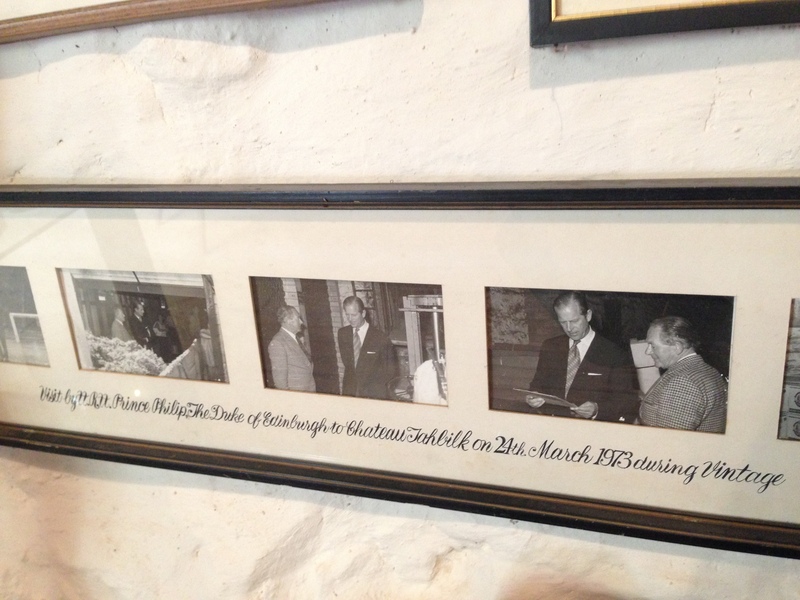 Even Prince Philip has visited Tabhilk! So much wine to taste! Once you’ve worked your way through your tastings, wander over to the café, take a seat and relax beside the billabong. 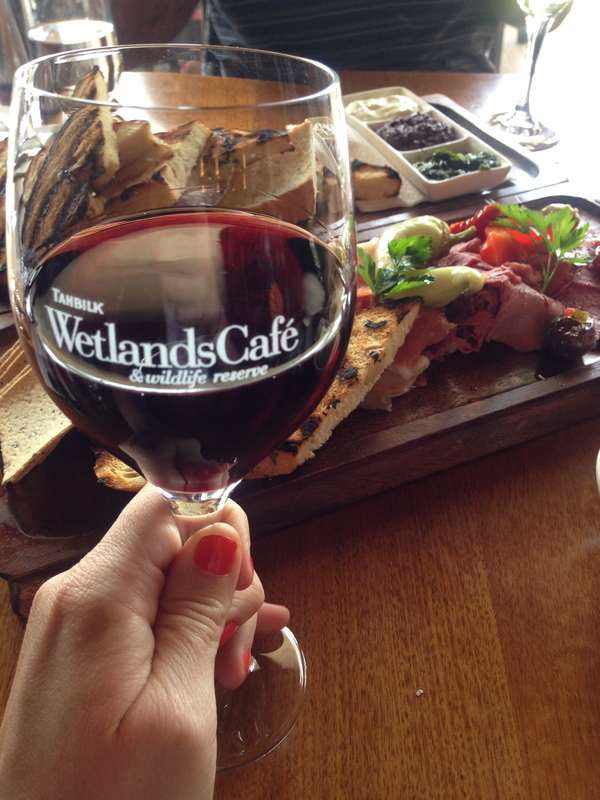 I recommend the meat and cheese platter, along with your favourite glass of Tahbilk wine. I can guarantee you will find yourself saying ‘ahh..this is the life’. 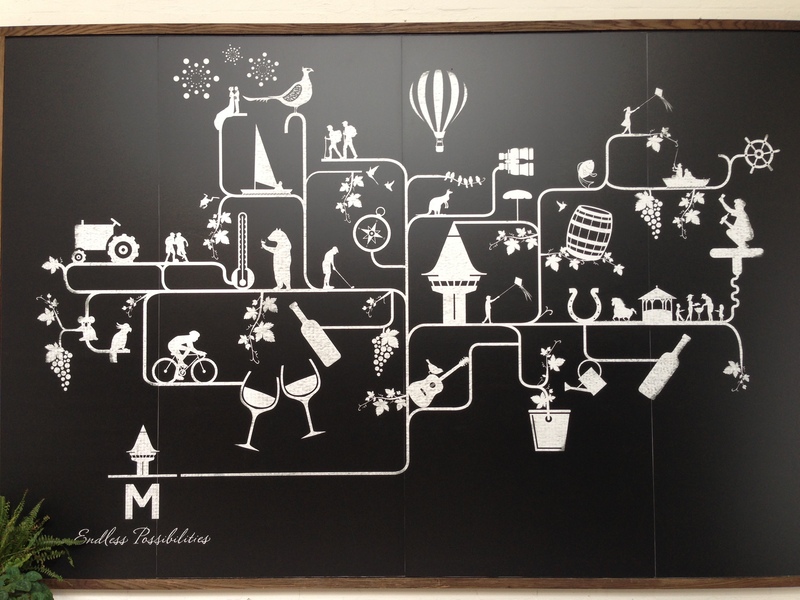 While you’re there, sign yourself up to their wine club and get yourself some great discounts. If I don’t speak to you again until Easter, I hope you have a very happy and safe Easter break with some great wine and many chocolate easter eggs. If you have any fab round trips that you’ve done, please share! I’d love to hear.